Stena has decided to exercise its option to build a seventh and eighth E-Flexer vessel. The two vessels will be deployed within Stena Line’s route network with a planned delivery in 2022. Additionally, Stena RoRo has taken an option on the construction of a further three E-Flexer vessels also to be built at Avic Weihai Shipyard, China. 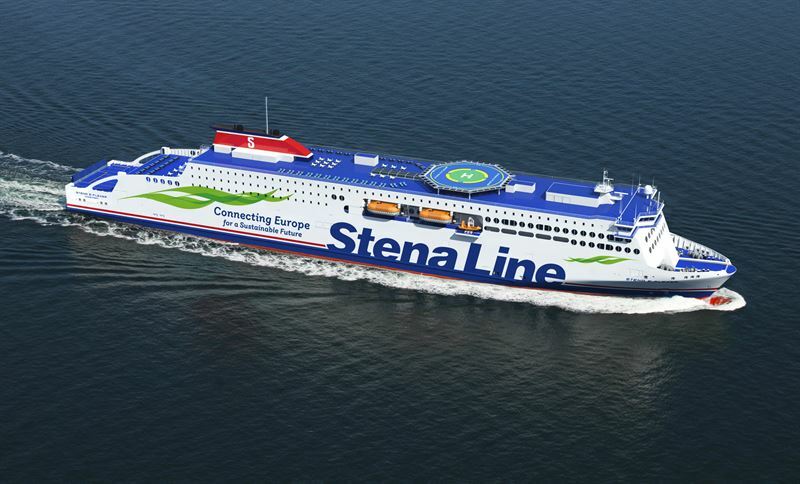 The new order and the three further options are important milestones for Stena RoRo. For more information, please contact Jesper Waltersson, Press & Media Relations Manager, +46 (0)704 85 85 32.